Apple’s iPhone isn’t cheap. Even if you didn’t splurge on the iPhone X, the iPhone 8 and iPhone 8 Plus are also pretty expensive. 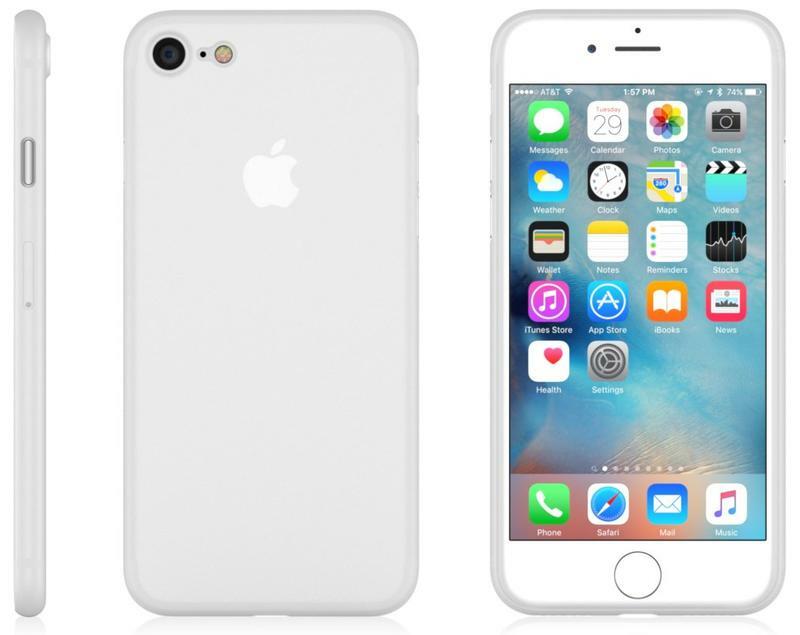 You might want to keep it in pristine condition over time using a case. 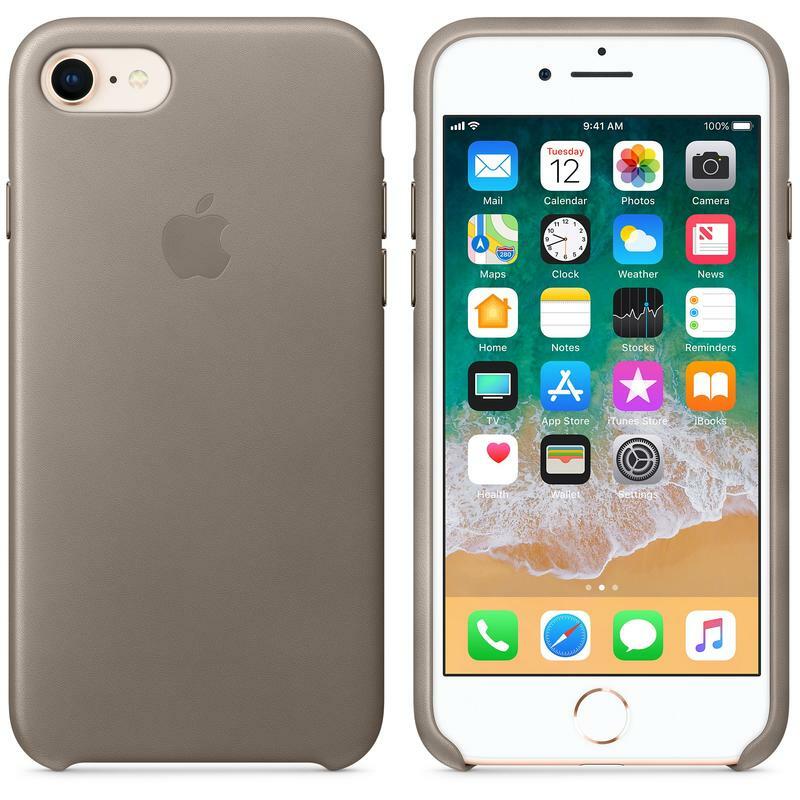 While you could go for a big and bulky case, there are plenty of attractive options out there that protect the iPhone 8 but maintain style. 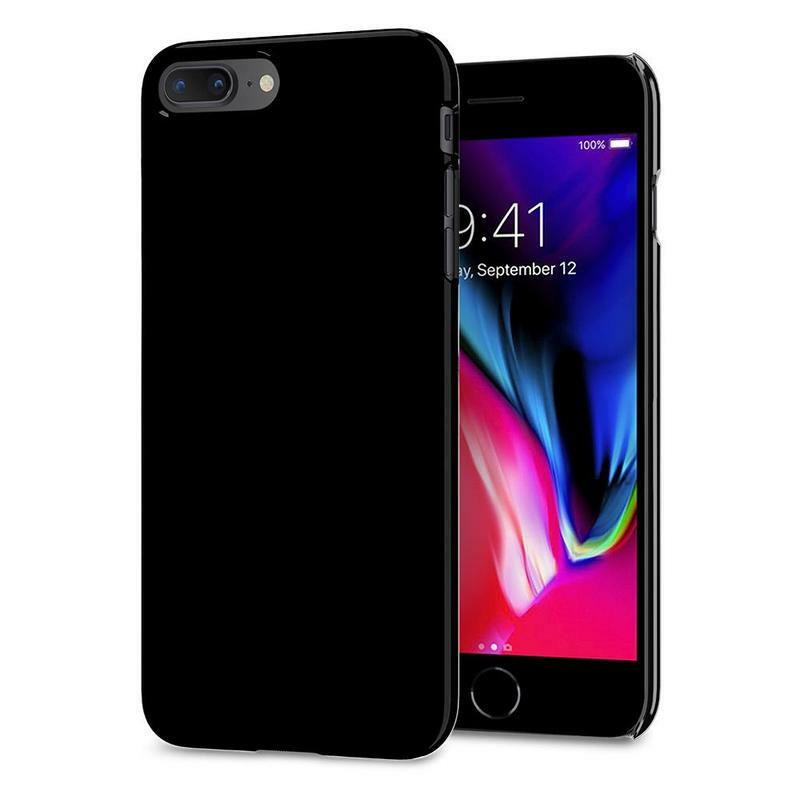 Here are some cases you should consider for the your iPhone 8 or iPhone 8 Plus. You need a case for your iPhone 8, but you probably still want to show off its design. Get the Clear Back case from JETech, which costs less than $10 on Amazon. 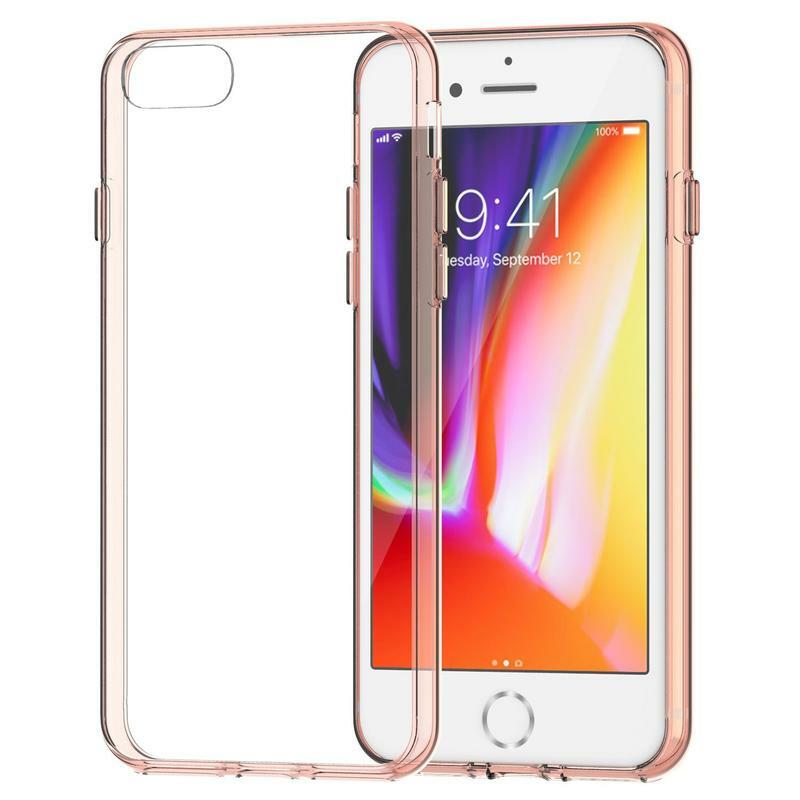 It’s a simple clear case that, as the name suggests, lets you see right through to the new glass rear panel on the iPhone 8. This case doesn’t skimp on protection, though. JETech uses thermoplastic polyurethane for the back and polycarbonate for the frame. 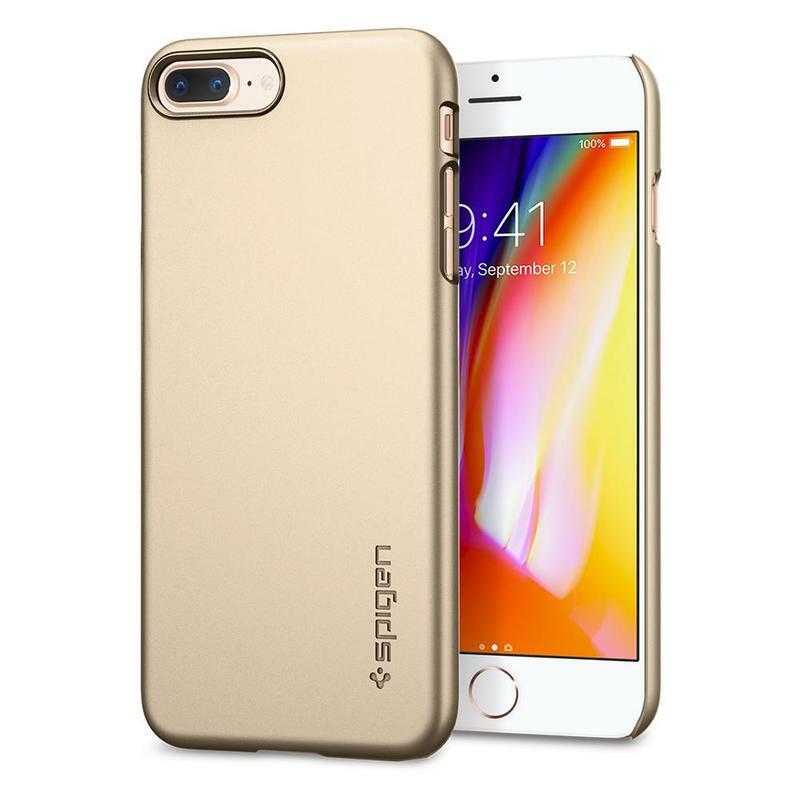 With those materials, your iPhone 8 won’t get scratched and should handle modest drops easily. 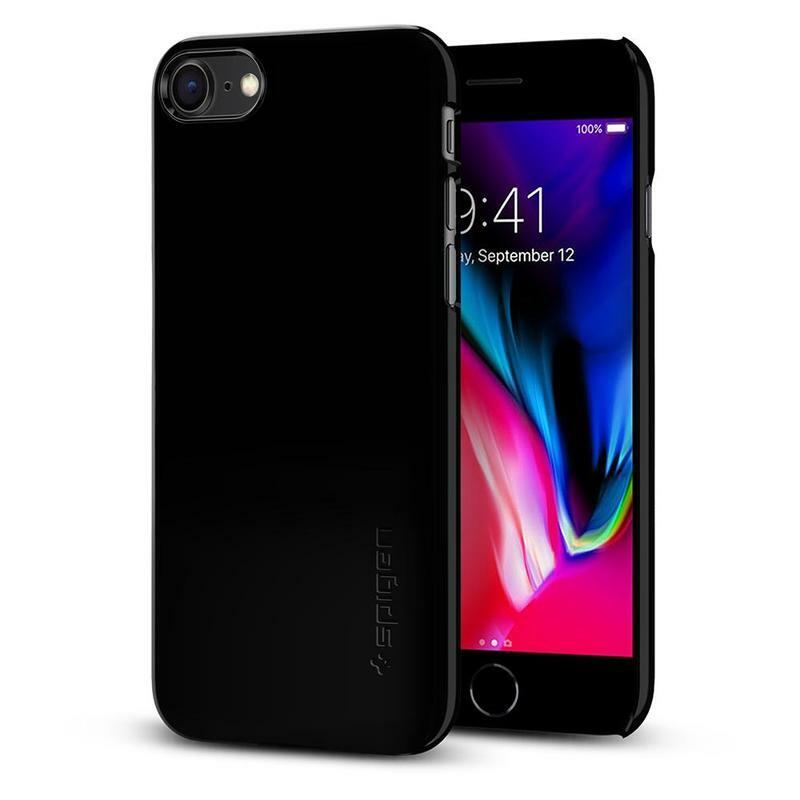 Spigen is a favorite among the team at TechnoBuffalo, and that’s because its cases are well-made and affordable. 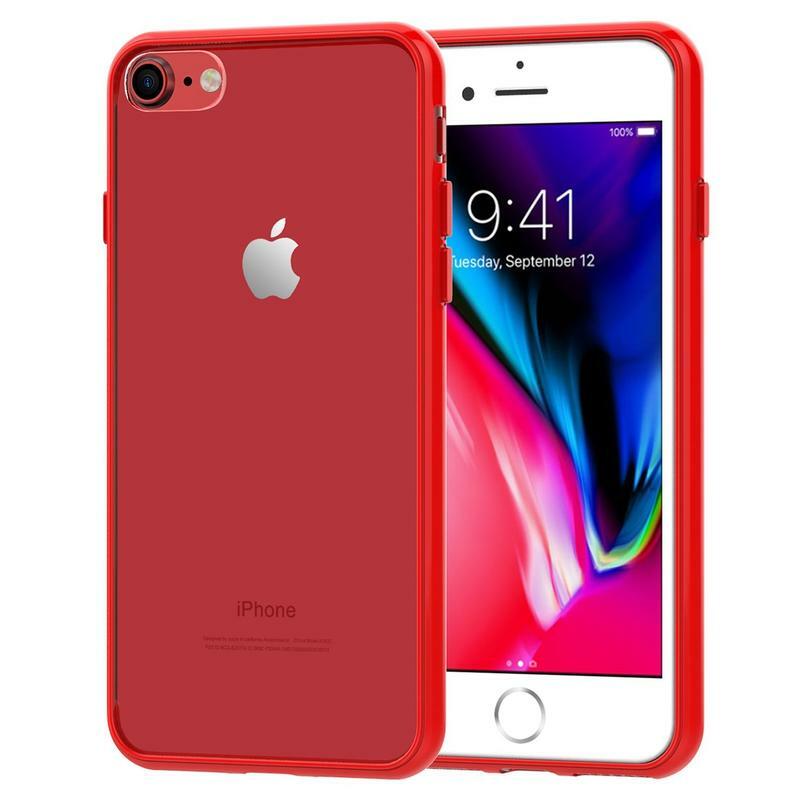 The Thin Fit case gets a spot on our list for showing a minimalist look, coming in five different colors, and complementing the iPhone 8’s appearance. 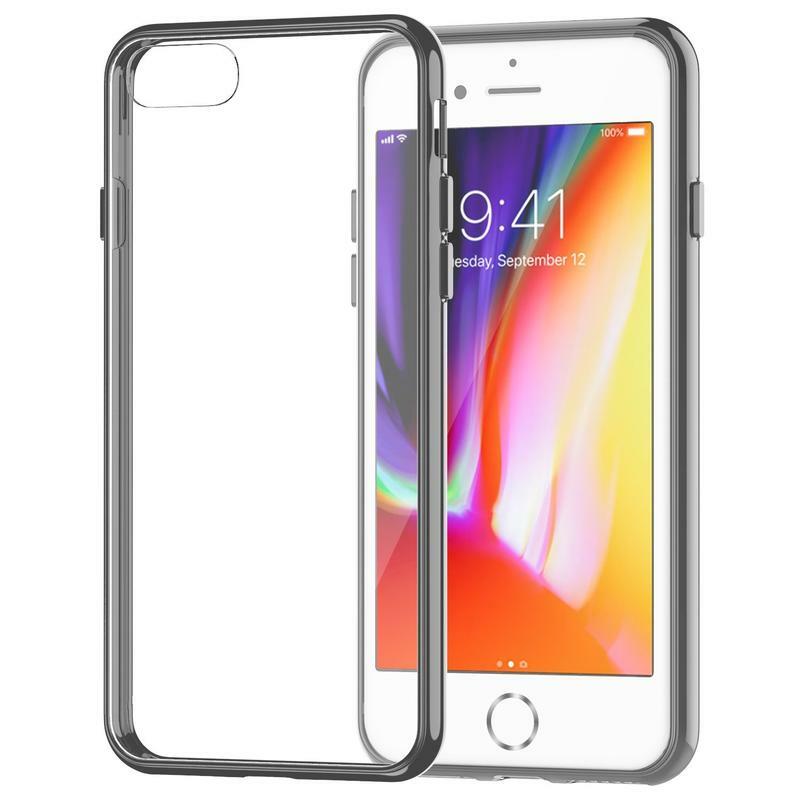 It’s an all-polycarbonate case that doesn’t take away from the work Apple’s hardware engineers put in. 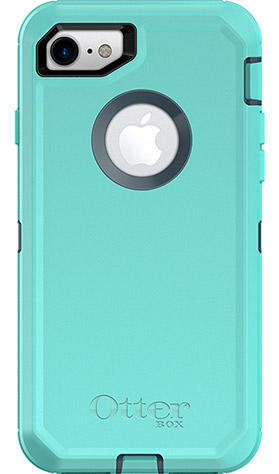 Although the case shields the back of the phone, you can choose a color that matches your model. Spigen sells the Thin Fit case in multiple varieties of black and gold. 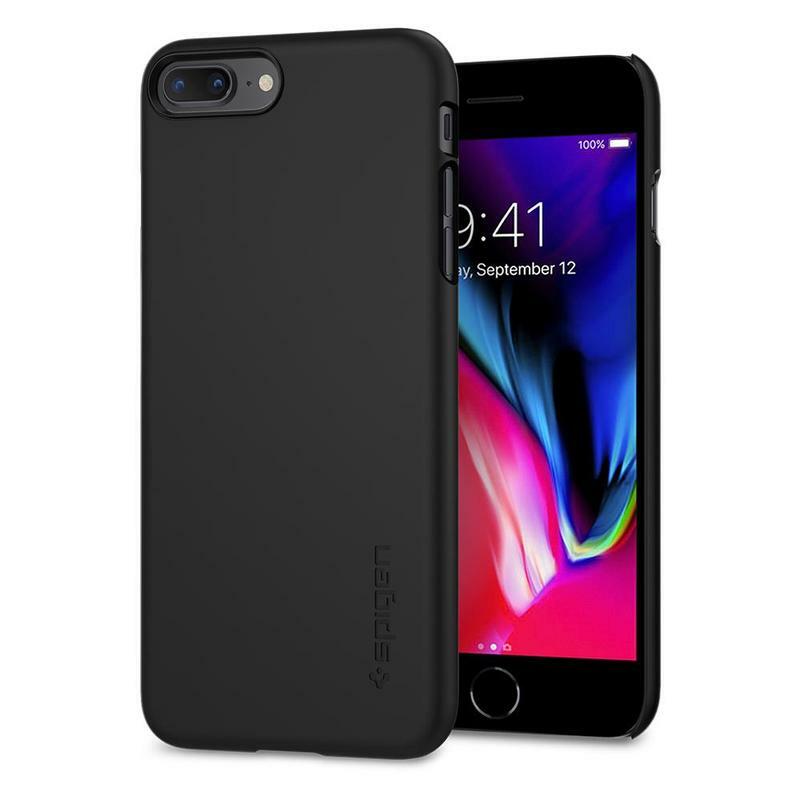 And, since it’s so thin, the case won’t add any undesired heft to your iPhone 8. 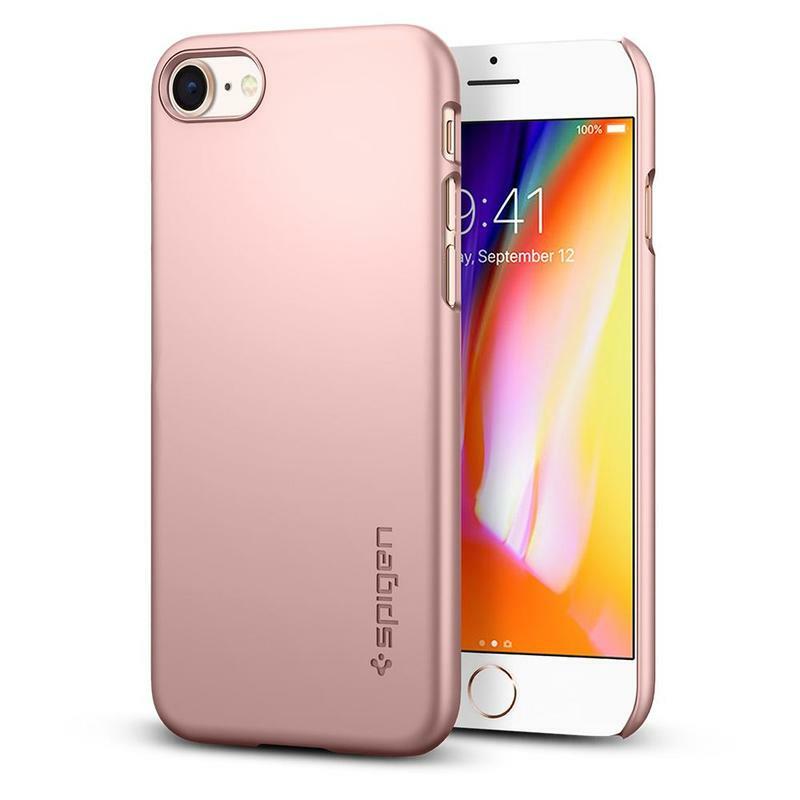 Those who don’t usually drop their phones could get away with the Thin Fit case from Spigen. Empty your wallet. All you have in there is money, cards, and IDs. Consider switching over to Trianium’s Walletium case then. It stores personal items in a roomy, secure slot on the case’s back. 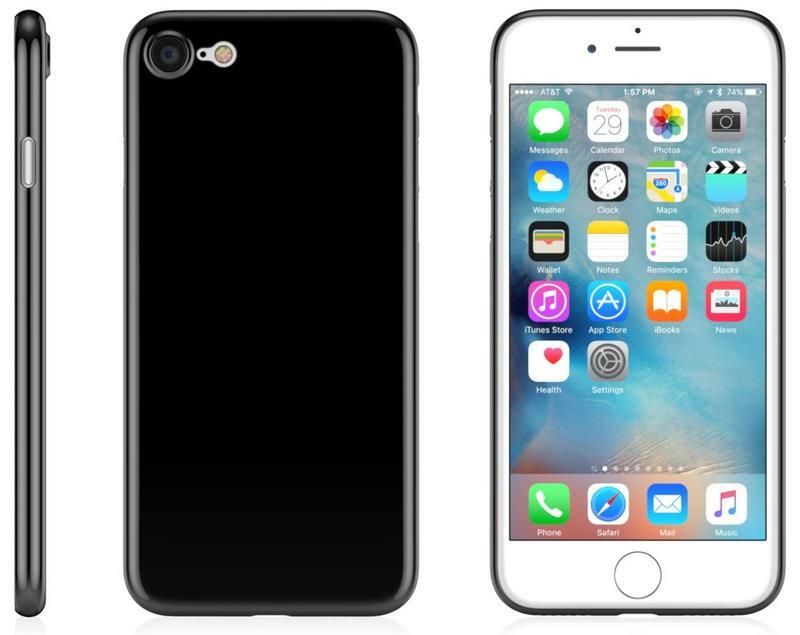 So you only have to carry around your iPhone 8 doubling as a wallet. 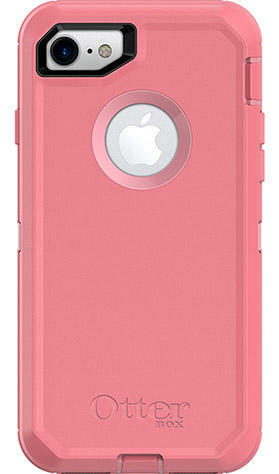 A case like this becomes extremely useful when you’re out at dinner, shopping, watching a sporting event, or anywhere else when the less you carry is better. Trianium recommends storing at least three items in the Walletium case, and you could easily do that with cash and two cards. 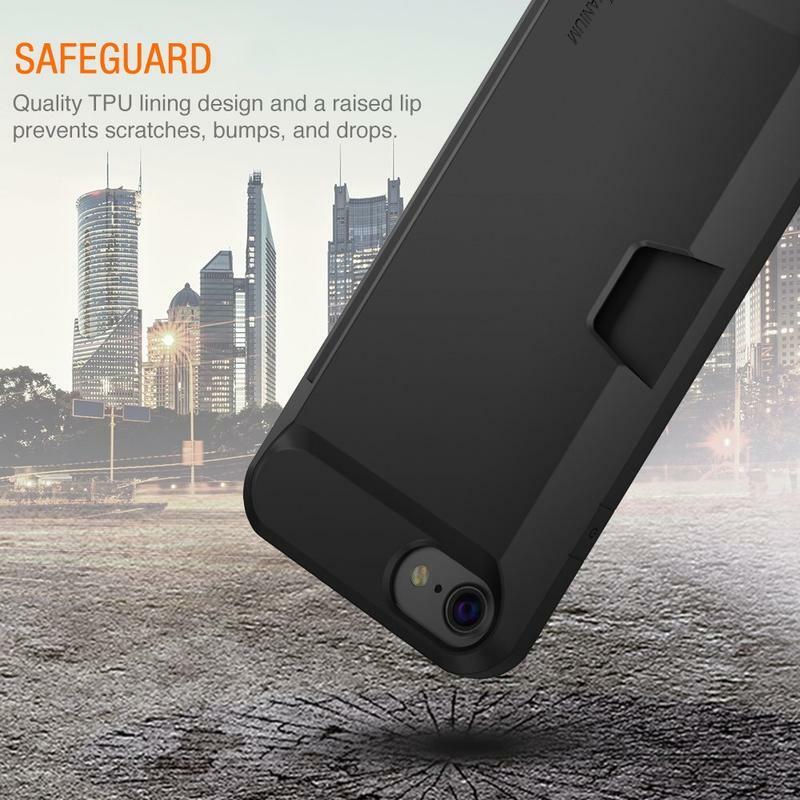 But the case is also built to protect your phone. The dual-layer construction makes the case sturdy, and the thermoplastic polyurethane lining gives good reason to trust it during knocks. 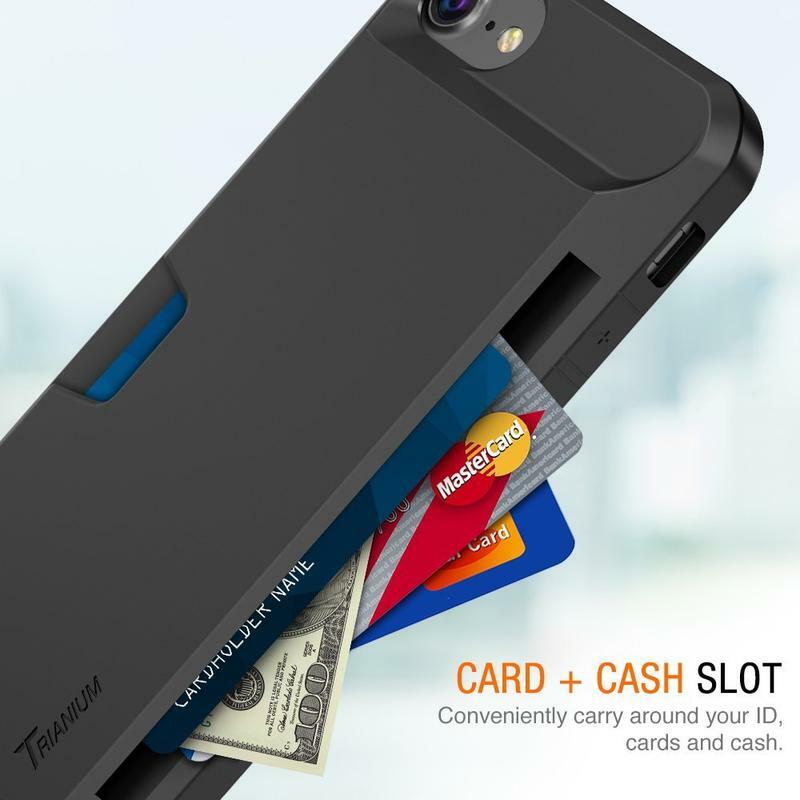 Trianium brought convenience case and protection into one case. If you need total protection, spend the money on OtterBox’s Defender case. It’s a series that’s been around a long time because people trust the brand’s technology to keep their mobile devices safe. Just look at the company’s Drop+ Protection certification. OtterBox performed more than two dozen tests for hundreds of hours before selling it to you. Your iPhone 8 won’t become indestructible in this case, but it’ll certainly become extremely durable. OtterBox’s products are on the expensive side. There’s no denying that, but they really are worth every penny. 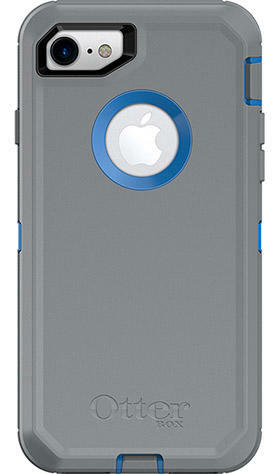 Its full coverage cases are unrivaled at making sure your mobile device stays unscathed after a drop, spill, or knock. The Defender case adds a thick layer of protection to the iPhone 8’s body, and it also includes a built-in screen protector. 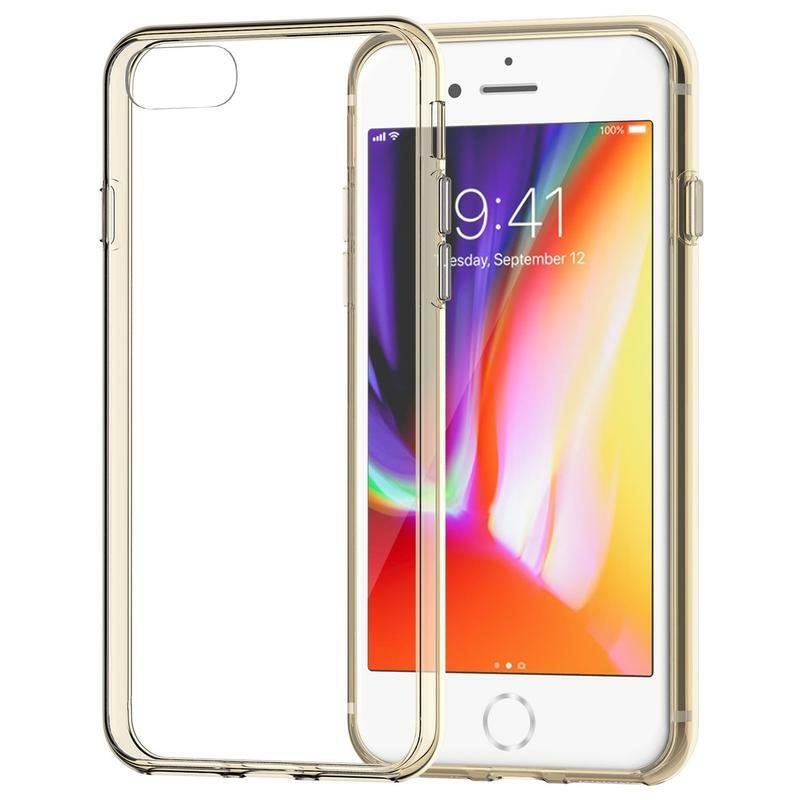 You’re achieving both body and screen protection in a single case. 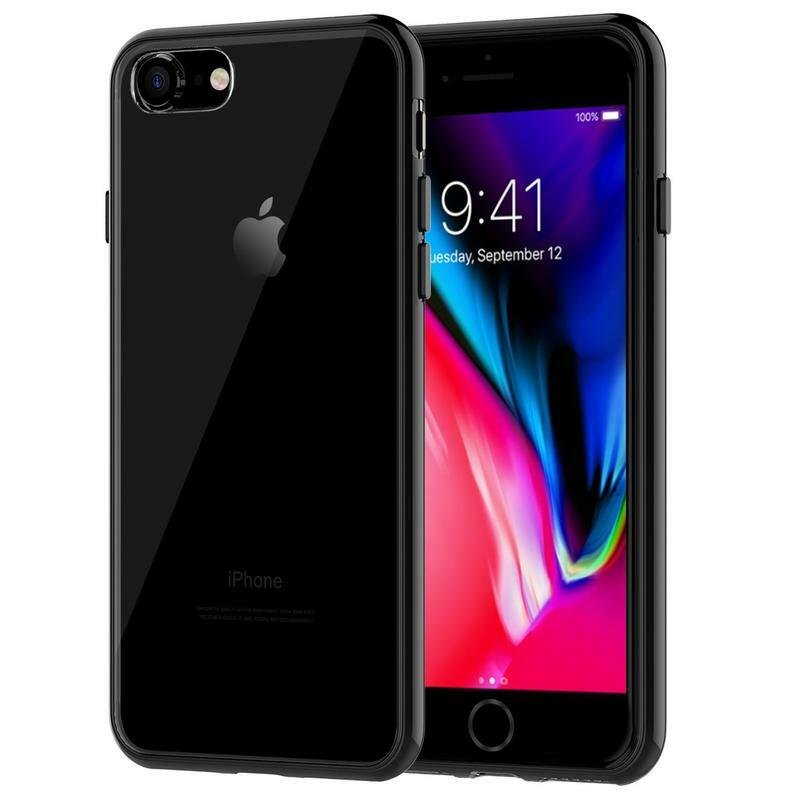 With the Defender case on your iPhone 8, you won’t have to worry when your phone takes a drop or something hits the display. 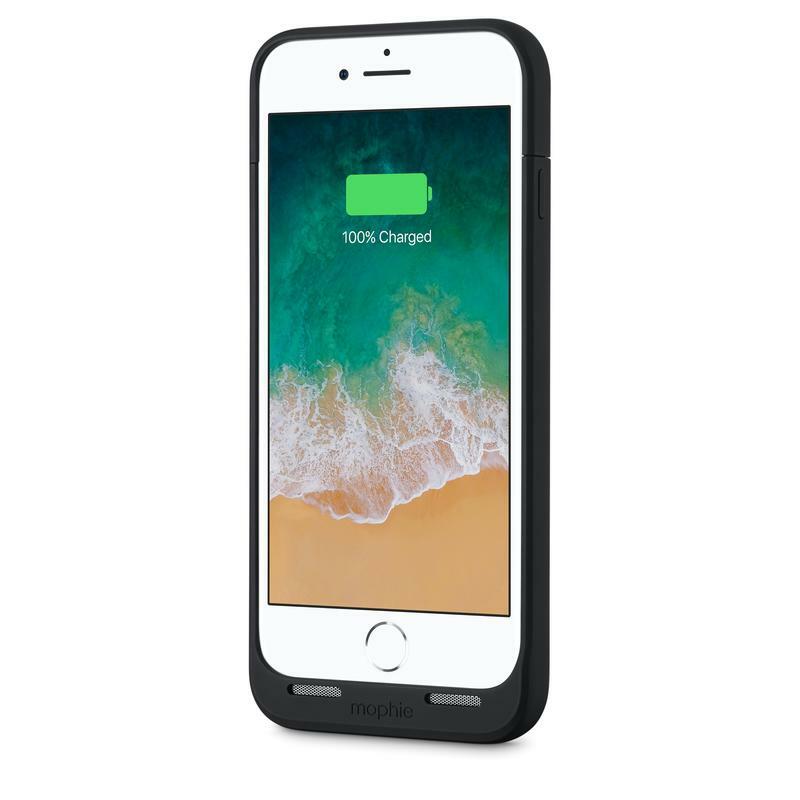 People have long complained about battery life on Apple’s iPhone; therefore, save yourself from whining later on by picking up Mophie’s Juice Pack case now. The iPhone 8 gets 100% extra battery and the iPhone 8 Plus gets 60% extra battery from this case. 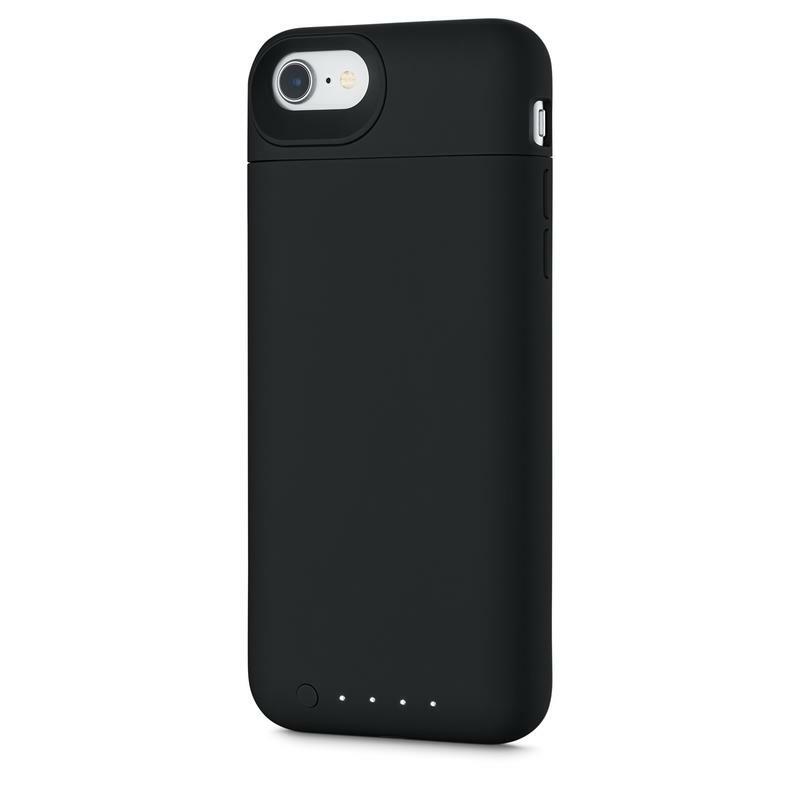 Fortunately battery life isn’t all that Mophie cares about. 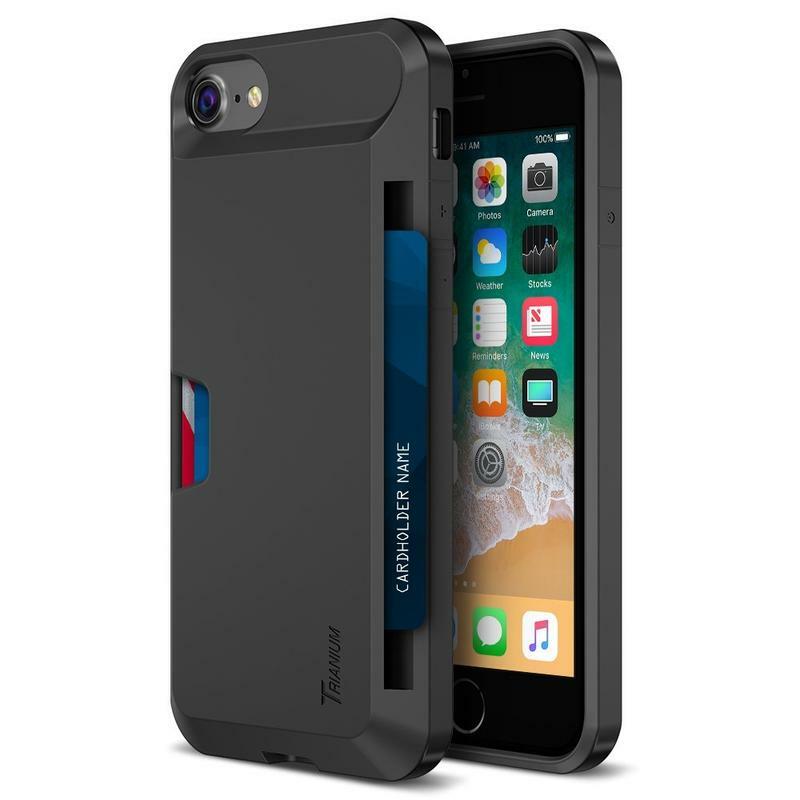 Inside the Juice Pack case are rubberized support pads to withstand drops, meaning your iPhone 8 might not have a shattered back even after a hard fall. 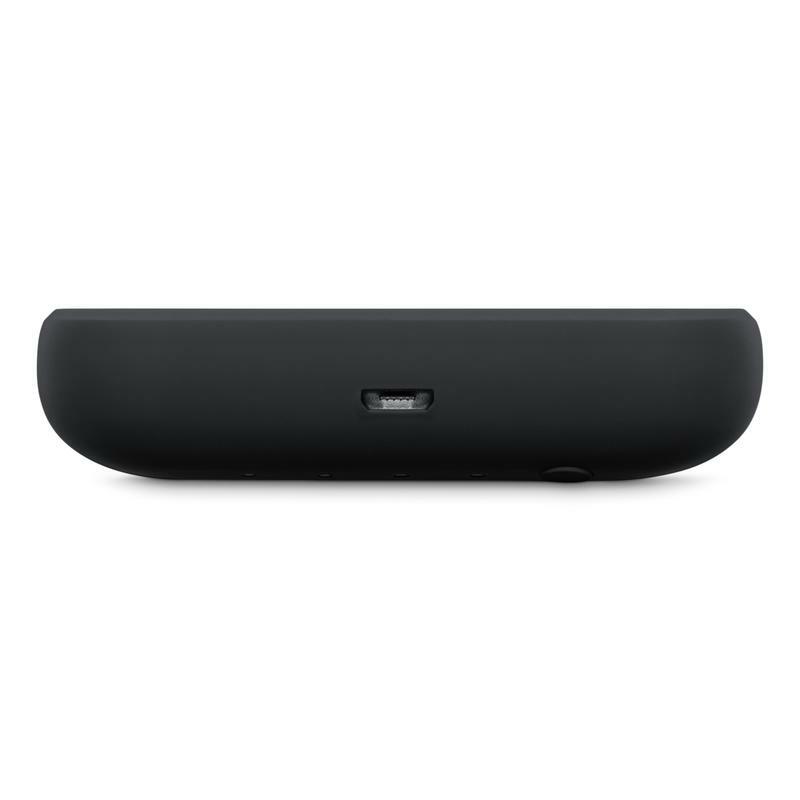 Still, Mophie achieved a low-profile design with raised corners to prevent the display from getting scratched. 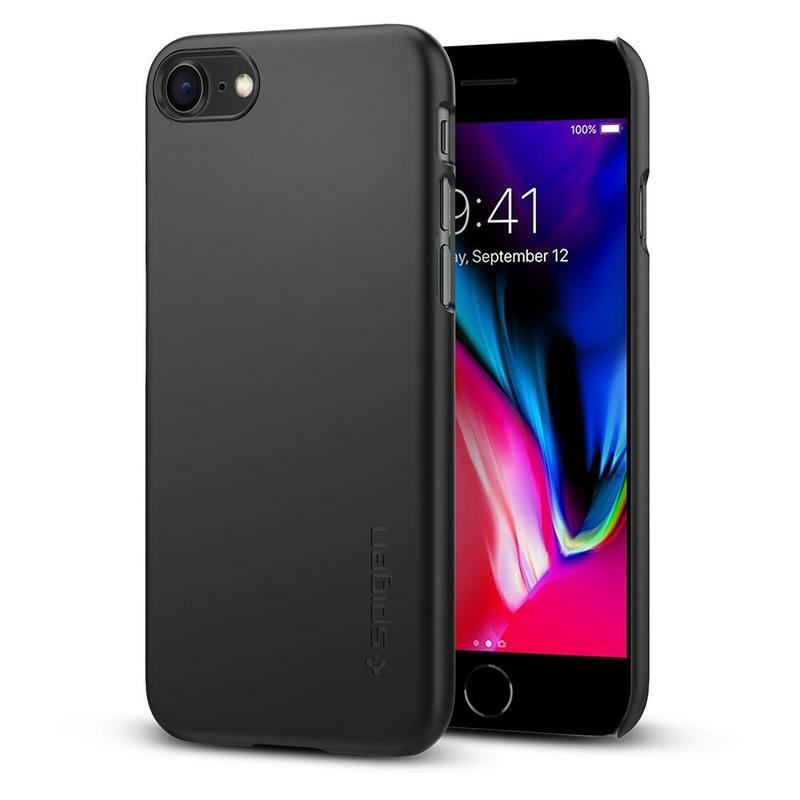 You can charge your iPhone 8 and the Juice Pack case while they’re connected. 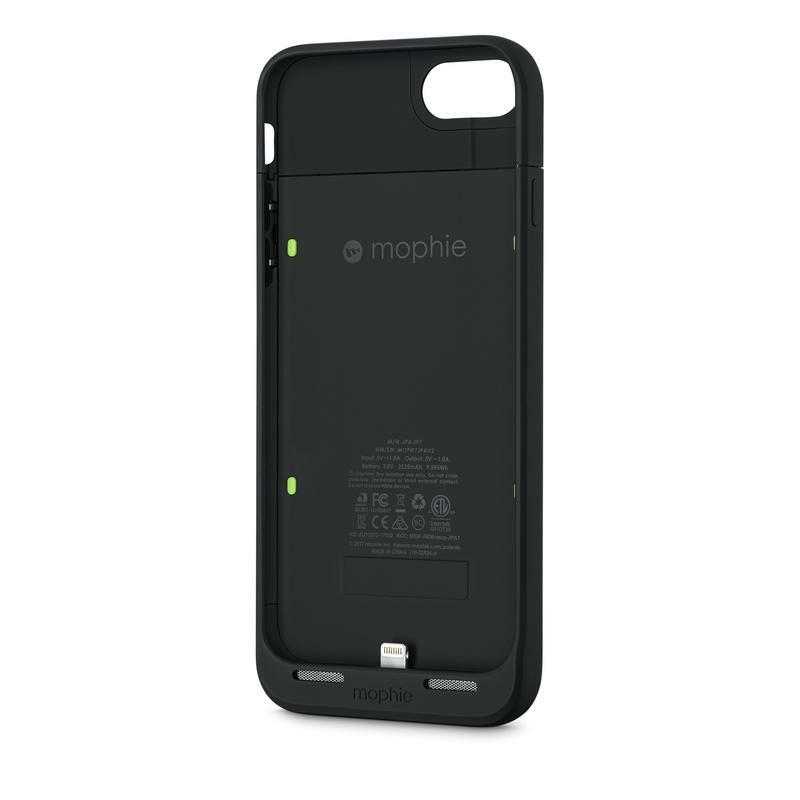 Mophie’s Priority+ technology sends power to your iPhone first before recharging the Juice Pack case. 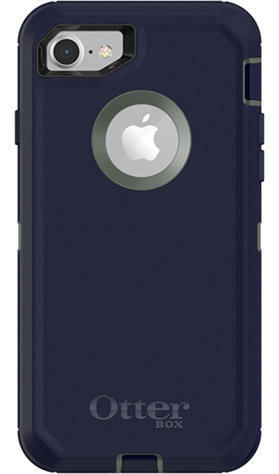 And there’s an LED indicator on the case that allows you to see its battery level and charge status. If you’re not paranoid about dropping your phone, look no further than the MNML Thin case. 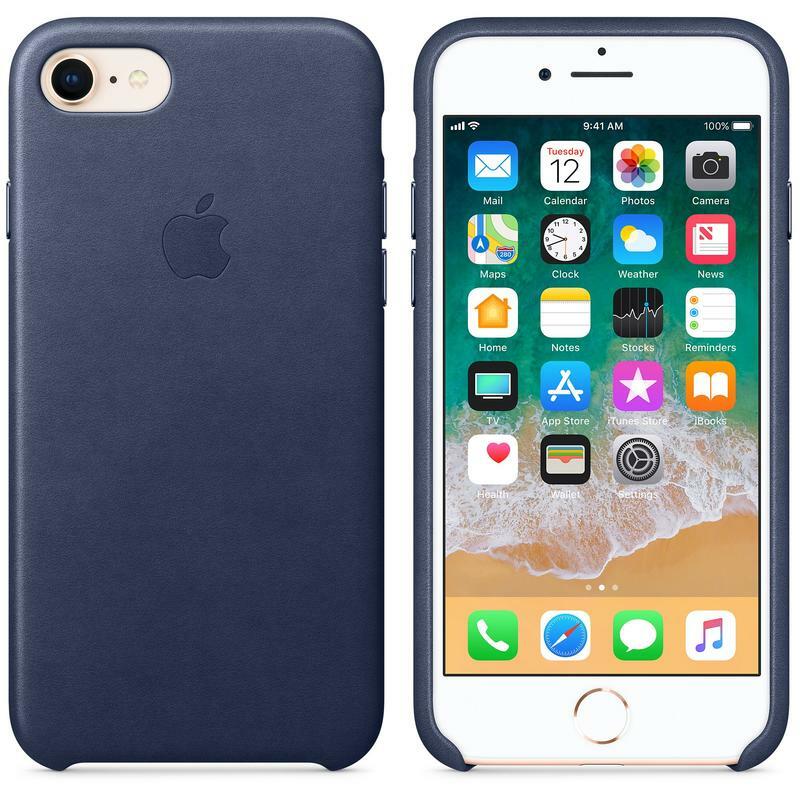 It’s by far the best barely-there case you’ll find for Apple’s iPhone 8. MNML doesn’t care about using materials that absorb shock and maintain glass’ integrity. The Thin case simply adds a 0.35mm thin layer of protection to deny scratches and fingerprints from ruining the look of your expensive iPhone. You bought your iPhone 8, and maybe you like keeping everything in the family. 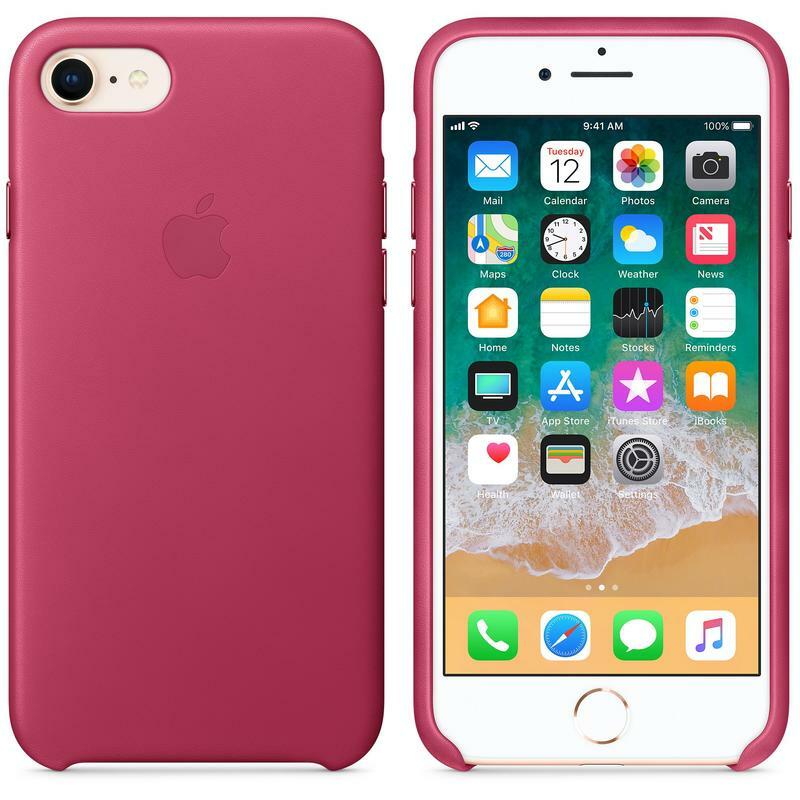 Apple does indeed offer its own silicone case. It actually comes in nine colors, too. The Silicone case from Apple covers the entire body, leaving only the mute switch and charging port exposed. 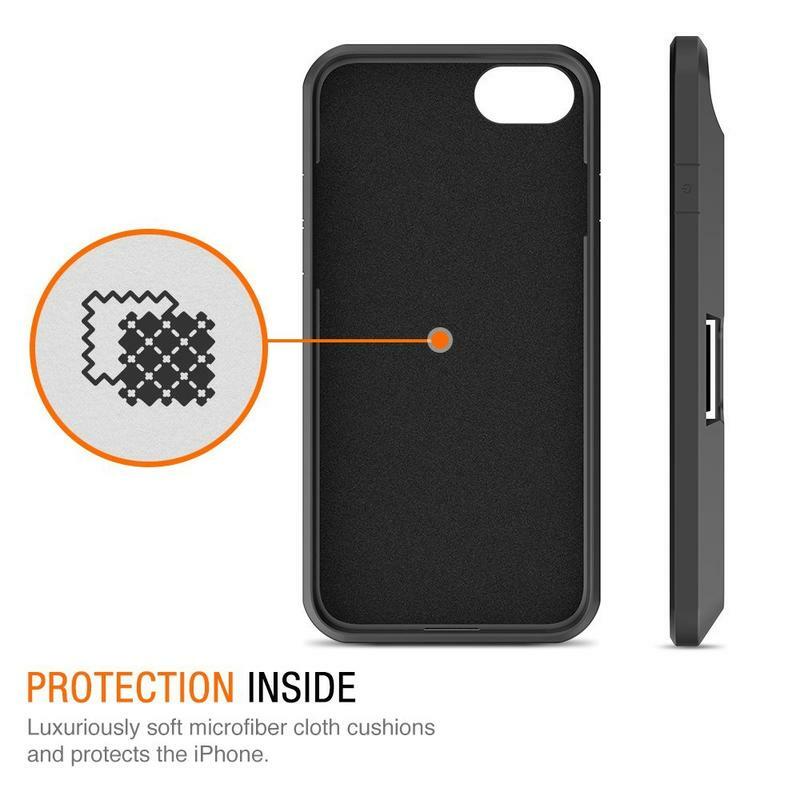 Since it’s made from silicone on the outside and has a microfiber lining, you probably shouldn’t expect it to be a very protective case. Instead you should buy the case for its aesthetic. 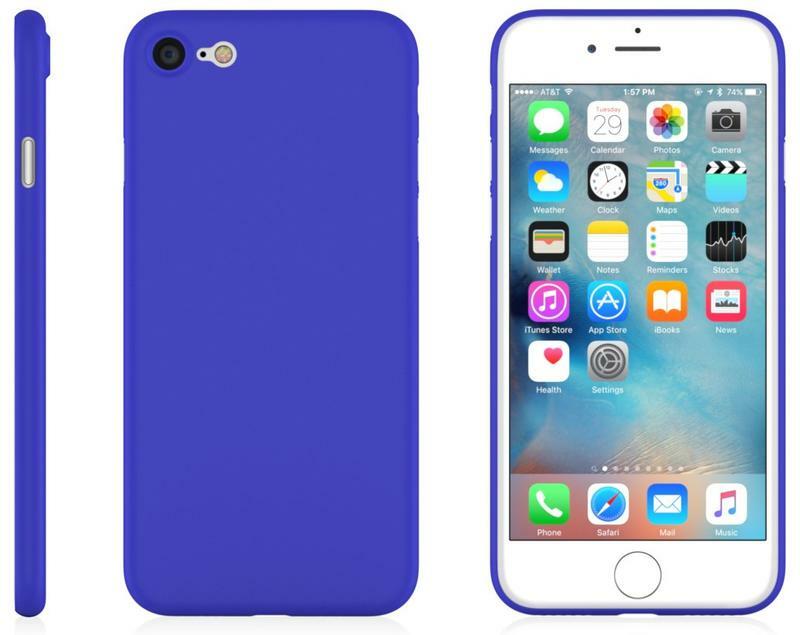 The Silicone case looks and feels great in your hands. 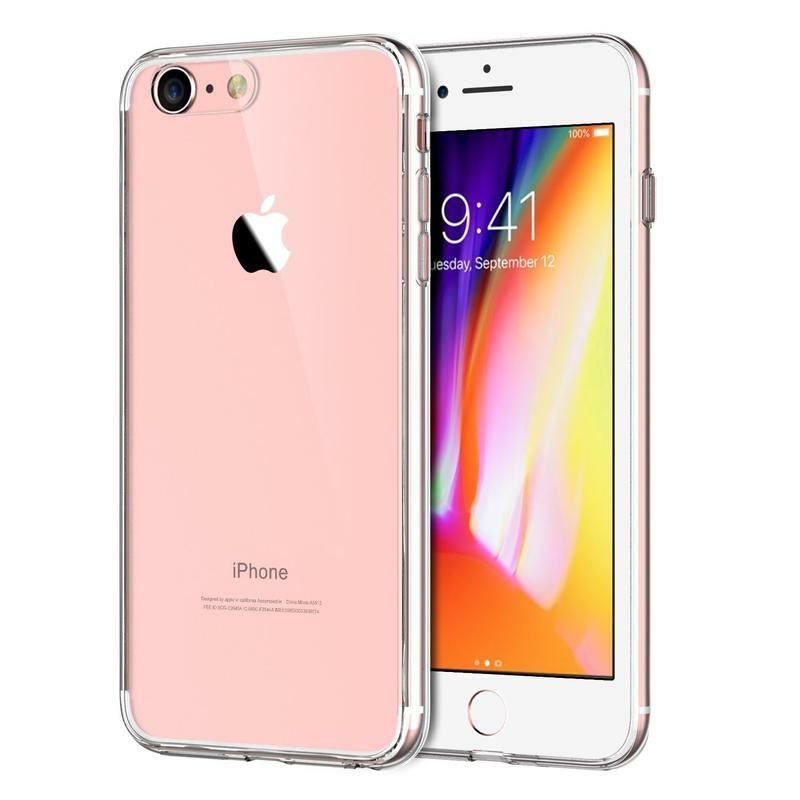 If your iPhone 8 falls on the floor, it might survive without blemishes but at the very least it’ll look beautiful doing so. Apple also makes the Leather case for the iPhone 8 and iPhone 8 Plus. It’s expensive, but the company isn’t using cheap materials. You’re not spending around $50 to put faux leather on your iPhone 8 that cost at least $700. The Leather case, offered in nine colors like its silicone-made sibling, is soft-feeling and “develops a natural patina” over time. It also has aluminum button covers matching the case’s color so you know exactly where power and volume are by touch alone.